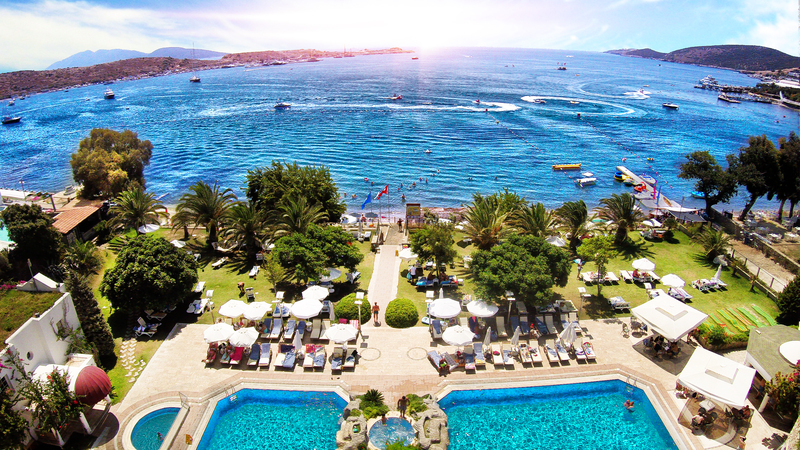 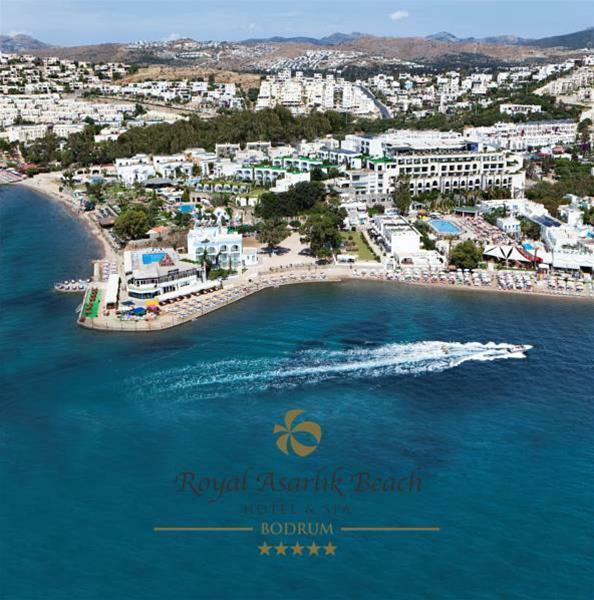 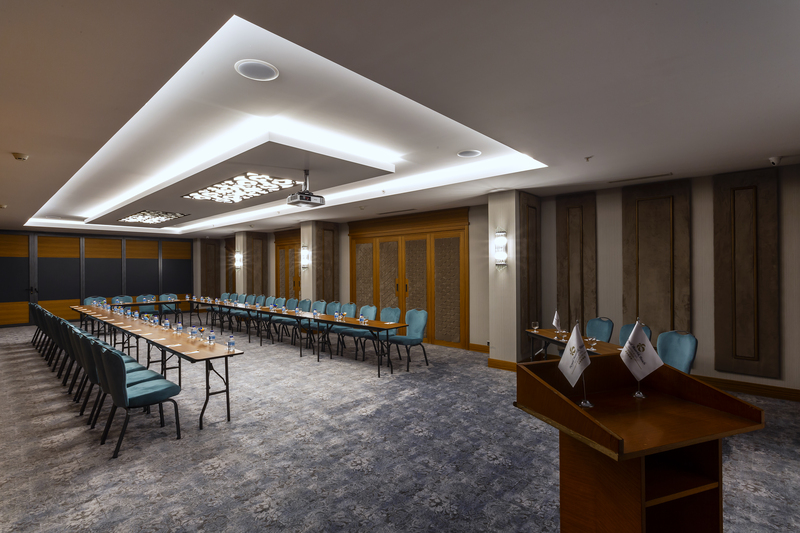 The splendid Royal Asarlik Beach Hotel is perfectly positioned on the sandy beach and the warm waters of the Aegean Sea, overlooking Gümbet Bay. 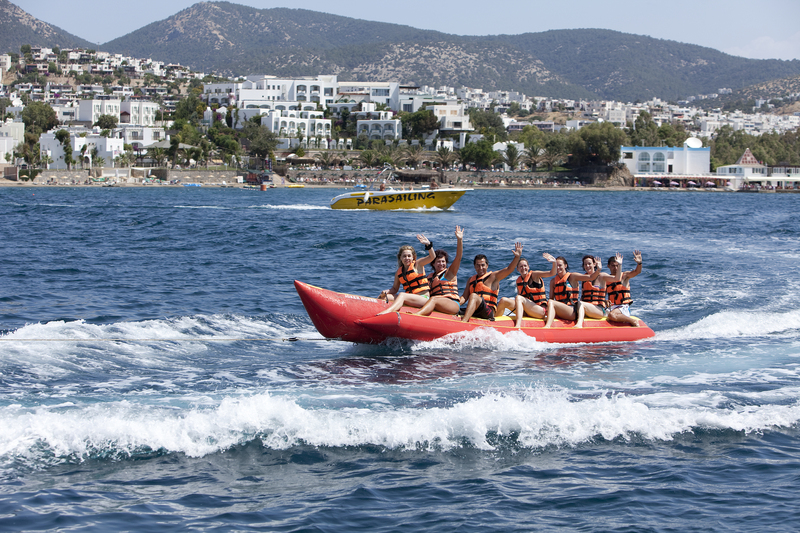 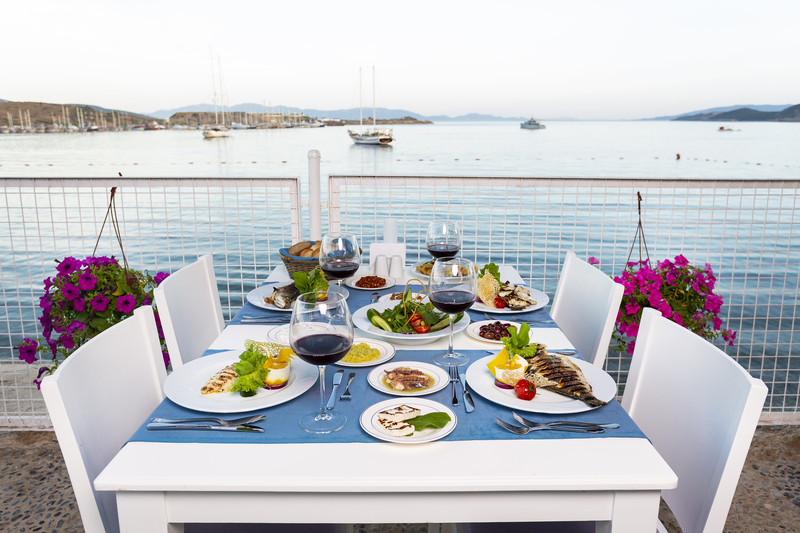 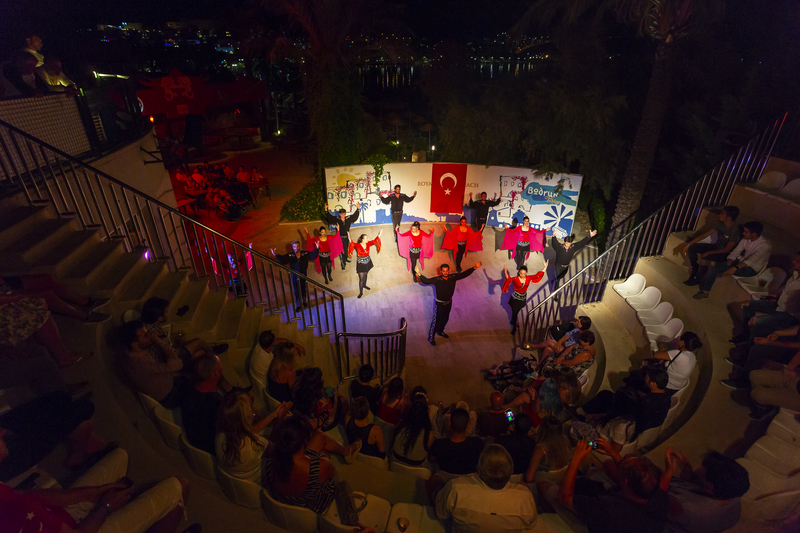 The centre of Gümbet with its restaurants and bars is within a 5-minute walk, while the centre of Bodrum with its shopping opportunities, the historical sites such as the castle as well as the vibrant nightlife is only 3 km away. 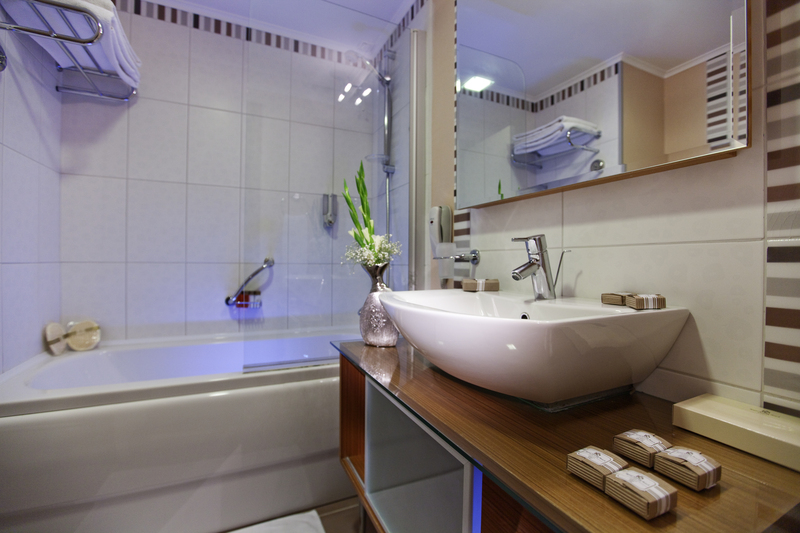 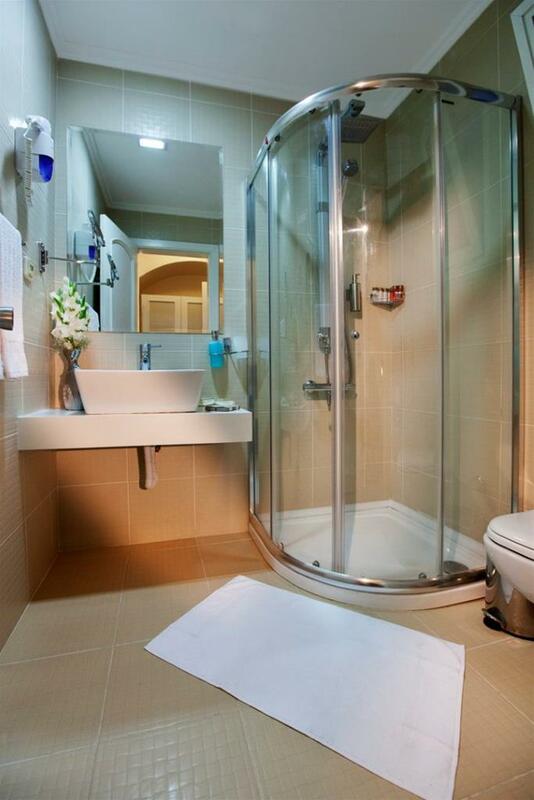 The hotel's interior design blends expertly classic décor of timeless elegance with a stylish, modern approach. 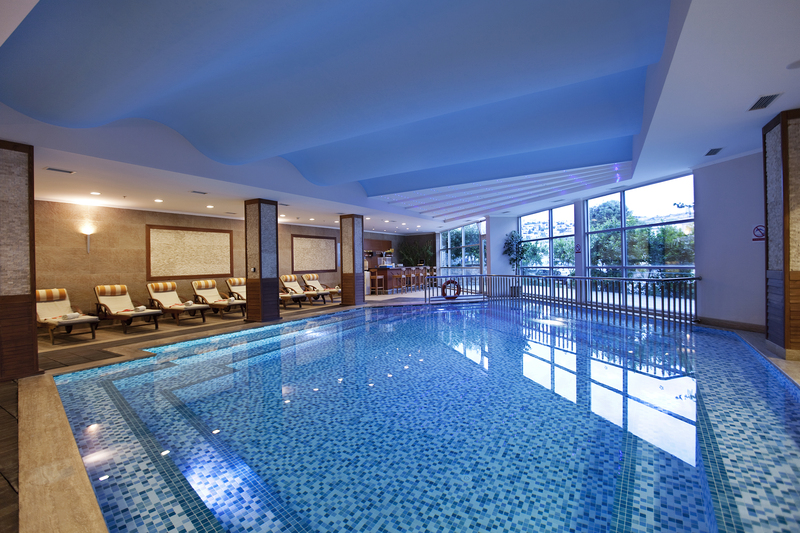 Guests can relax in the spa & wellness area with fitness, sauna and Turkish bath or take part in any of the activities including water sports. 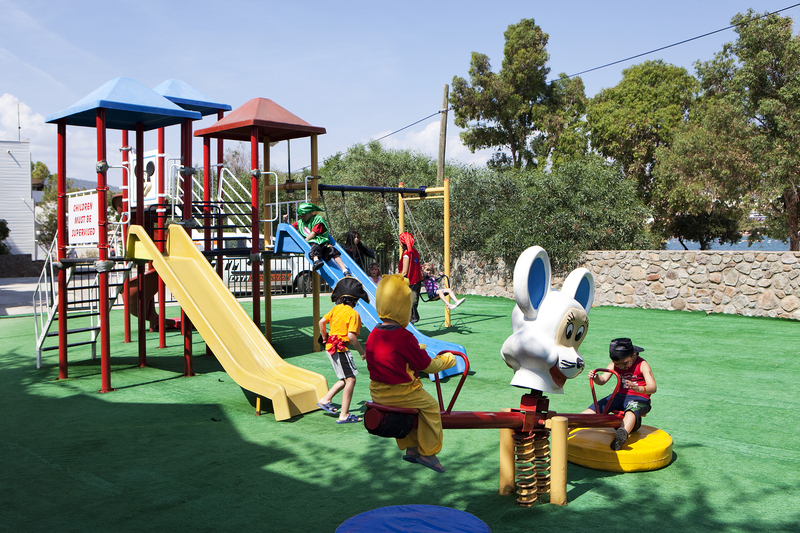 Children will love the mini-club, the playground and the children's pool. 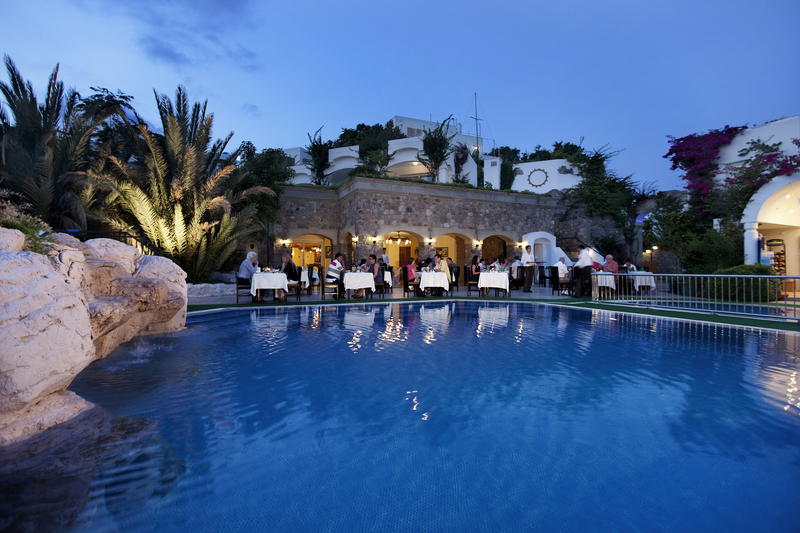 The hotel features an elevated terrace with pool and buffet restaurant, overlooking the beach. 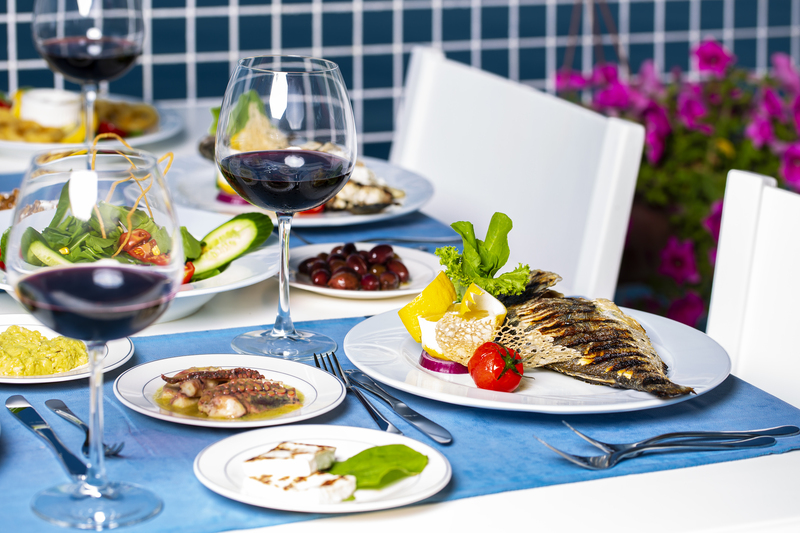 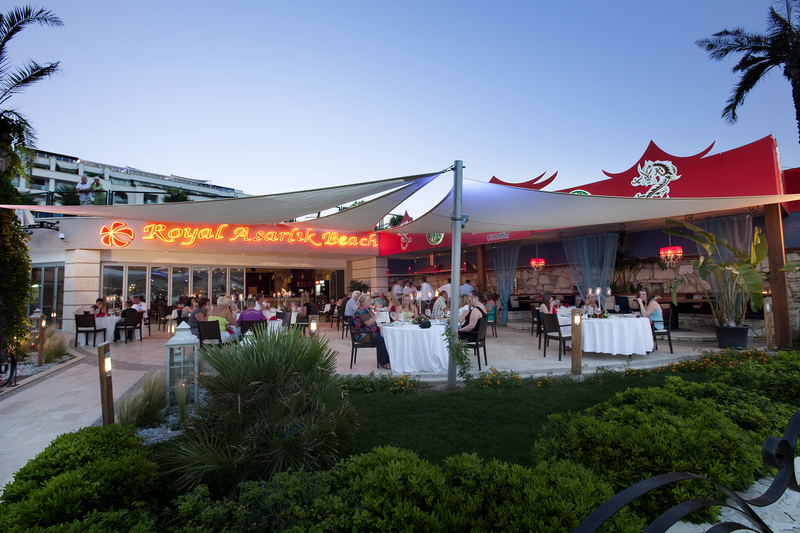 The à la carte restaurant on the beach serves Chinese, Fish, Ottoman and Italian cuisine. 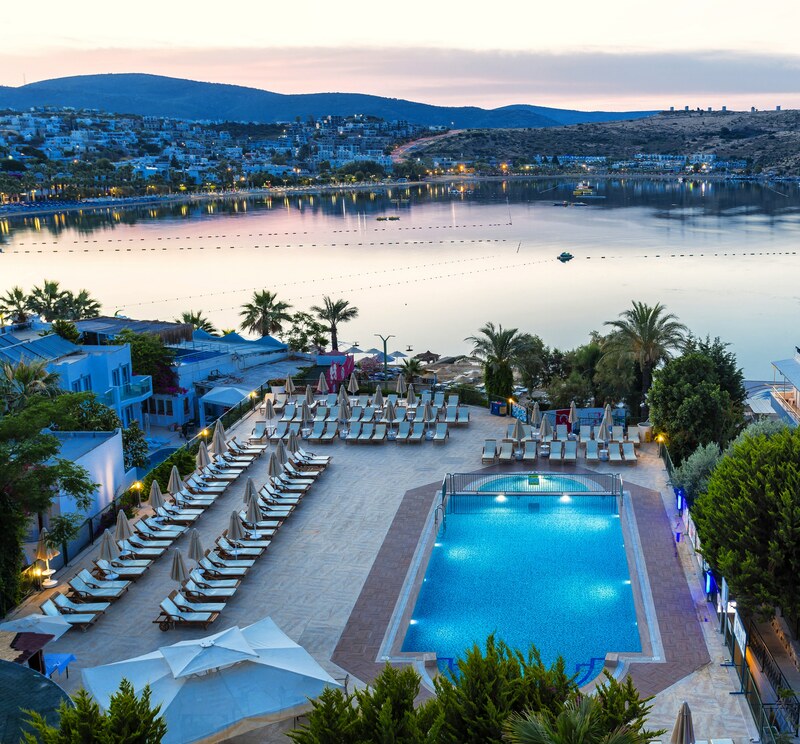 An ideal place for a beach holiday under the Turkish sun.